Quill binding covers will protect and organise your presentations, reports or manuals to ensure they get the attention they deserve. 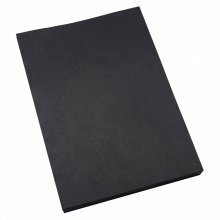 A4 Leathergrain binding covers are suitable for use with comb and wire binding systems. Premium quality board with embossed leather effect pattern.